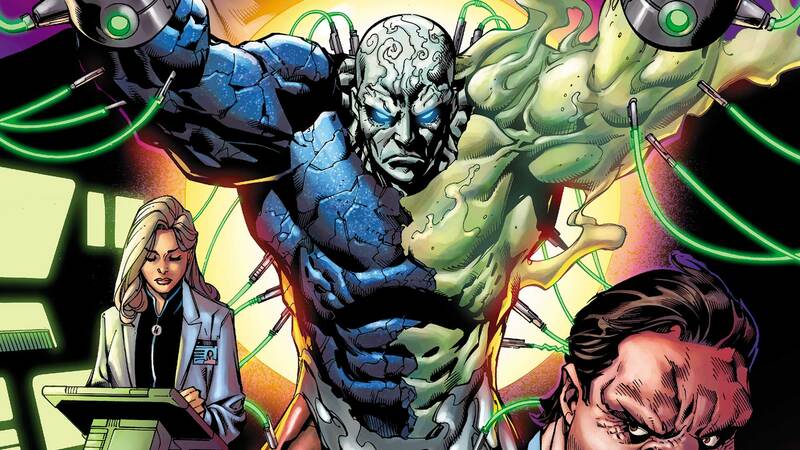 Metamorpho returns to the DC Universe! Now, the Element Man finds himself a prisoner of millionaire industrialist Simon Stagg—and the only person who can save him is Stagg’s beautiful daughter, Sapphire! But can he trust her? Collects the Metamorpho stories from LEGENDS OF TOMORROW #1-6.